Introducing Tiger Muay Thai Online University! An online resource of martial arts instructional videos by our world champion fighters and trainers! 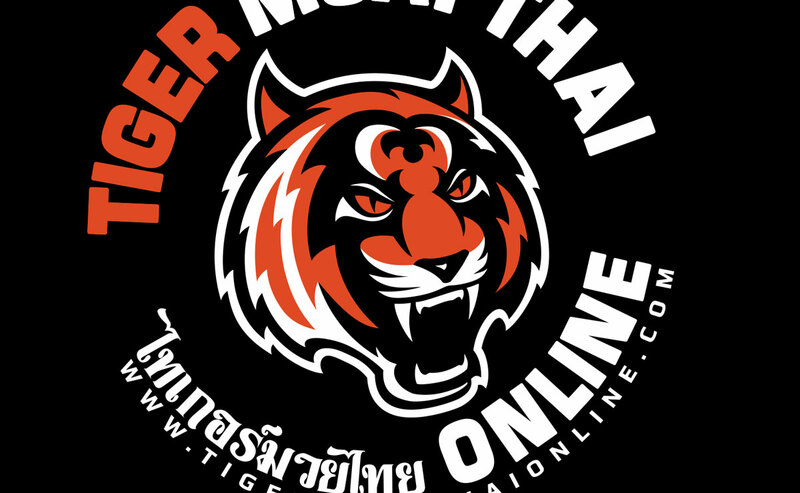 We are happy to announce the launch of our Tiger Muay Thai Online University! An online resource of martial arts instructional videos by our world champion fighters and trainers, which will be updated every week with new content. Currently featuring instruction in Muay Thai, Brazilian Jiu Jitsu, kickboxing & boxing, we will soon be adding curriculums in Muay Boran, Krabi Krabong plus strength & conditioning. Check out www.tigermuaythaionline.com now, where you can check out samples of our instructional videos. Sign up now at www.tigermuaythaionline.com and get world class Tiger Muay Thai instruction wherever you are in the world!